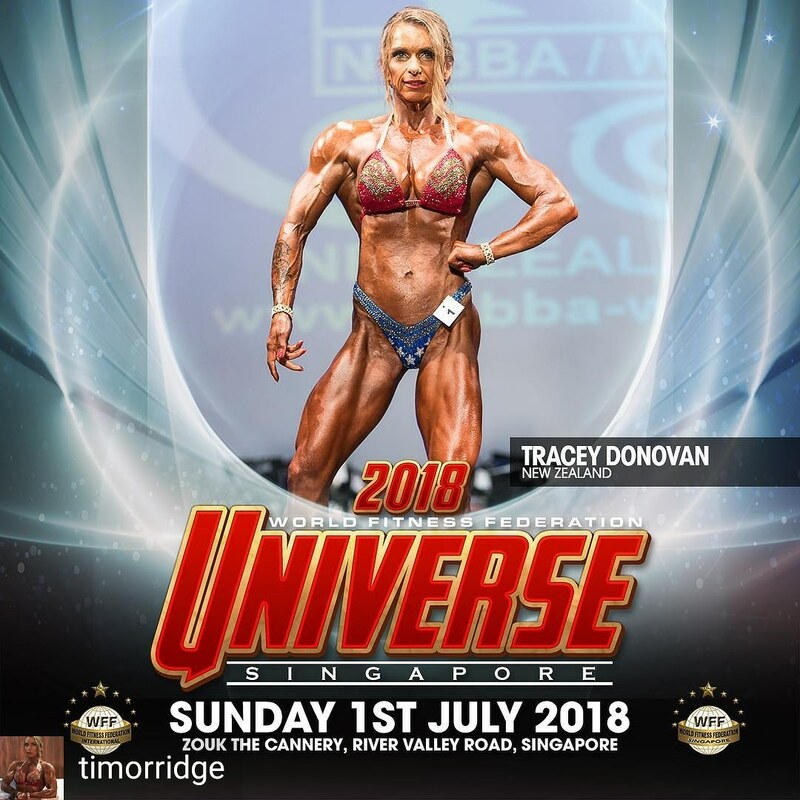 This week JohannaMountfort.com WFF Grandmasters Superstar Tracey Donovan travels to Singapore to compete against the World’s best in WFF Grandmasters Figure (over 45 years of age). 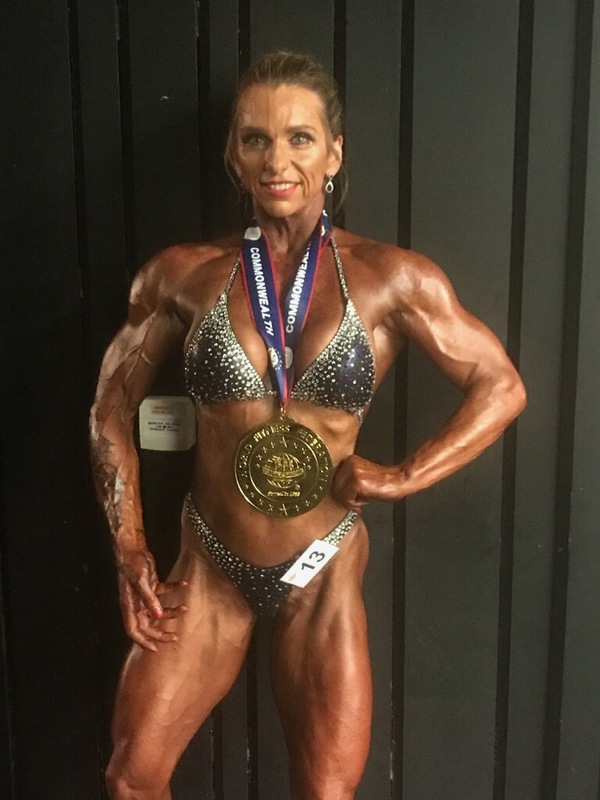 Tracey has already had an incredible start to her season winning the Overall NABBA Figure title at NABBA-WFF West Auckland Muscle Up Championships, and the very next week she won 1st place in the Grandmasters Figure class at the 2018 WFF Commonwealth Classic in Brisbane. 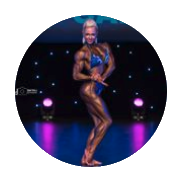 Tracey’s class at the WFF Universe will be very tough and I know that she will represent New Zealand Bodybuilding and myself to perfection. I could not be more proud of Tracey and the level of quality muscle and presentation that she brings to the stage.